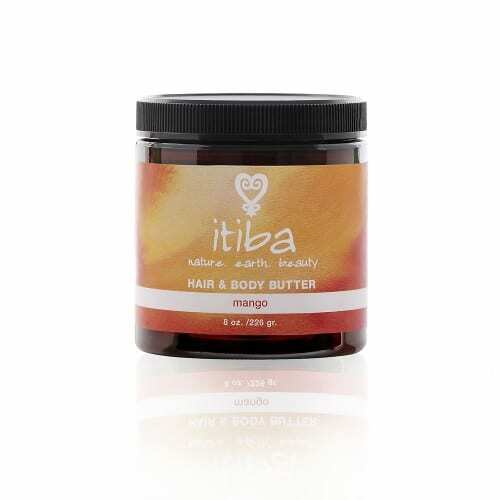 A nourishing and nutrient rich cream blended with unrefined shea butter, Vitamin B enriched coconut seed, avocado and pure essential oils that leaves the skin silky smooth and the senses alive. 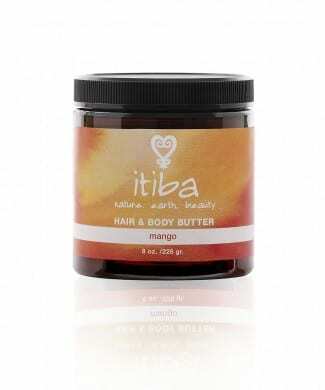 Deeply penetrating, absorbs quickly without feeling greasy. 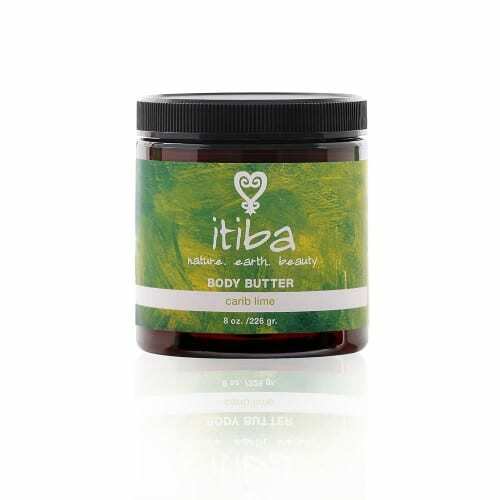 An exotic blend of exhilarating Caribbean limes and citrus essences, nourishing and nutrient rich to penetrate deeply and leave skin silky smooth. 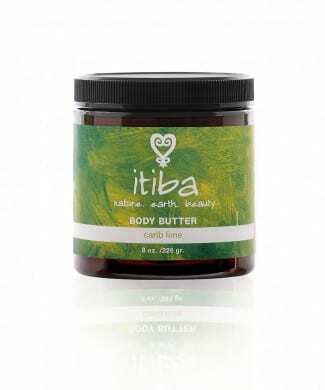 Deeply penetrating butter to soften and soothe skin and hair, with sensual, earthy scent notes as embracing as a tropical forest. 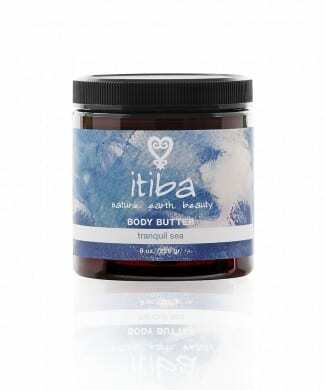 Nourishing and nutrient rich with a scent blend that is as soothing as a midnight rain on a warm Caribbean night. 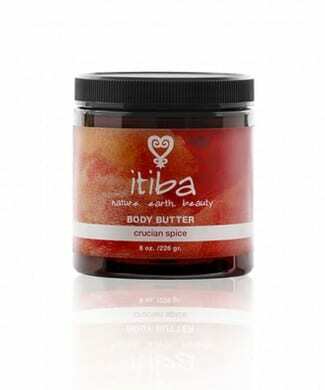 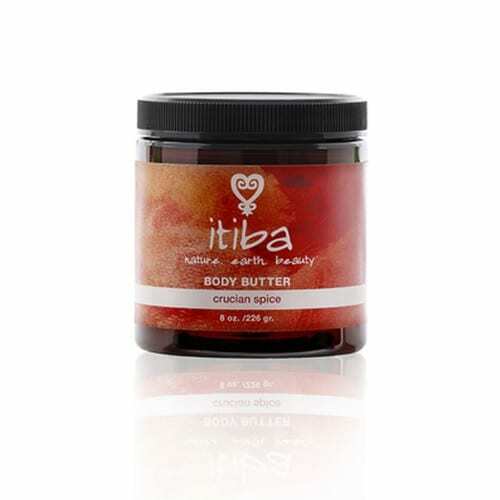 Soothe and nourishes the skin, while locking in natural moisture with a scent as sweet as Caribbean mango nectar.